Review of Ink Clouds And Axe Revealer on V.T. David Keenan drafted a nice little write-up of the new CDr. You can read it here: http://www.volcanictongue.com/artists/show/201 Scroll down to the bottom. Hi. 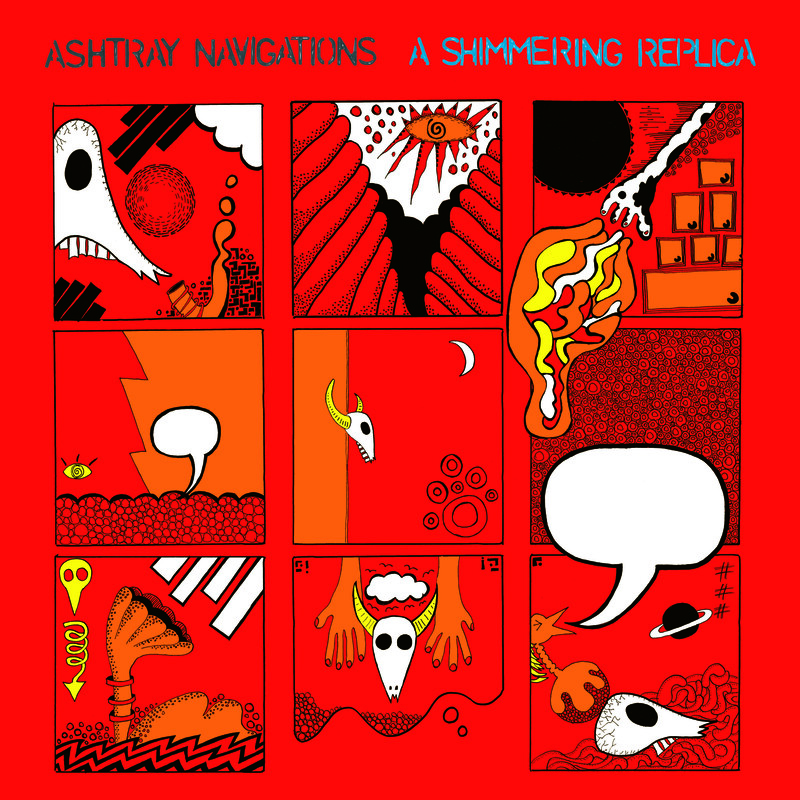 This is the blog of UK group Ashtray Navigations. We’re just in the process of putting stuff up here, so check back soon for updates.